Hop Hop Hooray! FREE Easter Giveaway! 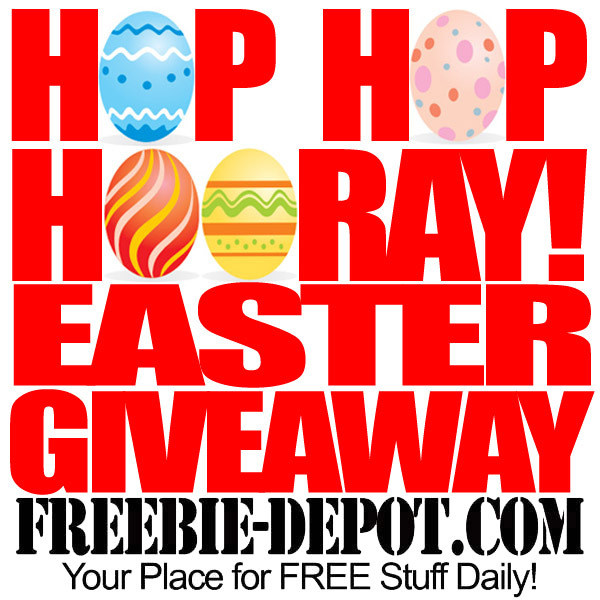 Hippity Hoppity Easter’s on its way – and so is this giveaway! See all the ways down under (below) that you can Enter to win a FREE $50 Outback Steakhouse Gift Card! Wouldn’t a FREE Steak Dinner be Awesome Matey? Outback Steakhouse Gift Cards can also be redeemed at Carrabba’s, Bonefish Grill, Fleming’s Prime Steakhouse and Roy’s. This contest will end on Monday, April 21, 2014 @ 10AM. Is there an Easter Kangaroo? Does he like Bloomin’ Onions or Carrots? I’m waltzing Matilda by the Billabong tree. Have a Hoppy Easter Mate! Apples, she’ll be after some amber fluid bloke. Getting rotten from a skull with tall poppies with no screamers – Too right! A happy and safe Easter to all my cobbers with no drama. Hooroo! Translate that for us please Angela?!?!?!?! For Easter Australian awareness I say “Forget the Easter Bunny and Save a Bilby”. Blimey! Have an eggsciting Easter. That’s bonzer, mate! Go to Outback Steakhouse and Bob’s yer uncle! Hoppy Easter. I’ve never been to Outback Steakhouse but I would love to go!